Berlin (AFP) - A record 1.75 million Bavarians signed a petition to seek a referendum to "save the bees", a move that could have huge consequences for the German farming industry and environmental protection. The number of people who descended on city halls across the state to sign the petition far surpassed the one million required to obtain a referendum within six months, under the state's direct democracy system. It also came despite opposition from the powerful regional farmers' association, which has urged the population to "stop bashing farmers" and warned of the potential financial costs to the industry. The petition also puts the Bavarian government led by the CSU -- sister party of Chancellor Angela Merkel's CDU -- under intense pressure, as it counts farming communities among its staunchest supporters. Having ruled the wealthy state known for its Oktoberfest and lederhosen traditional dress almost uninterrupted for decades, the CSU in October lost its absolute majority as voters angry with its hardline stance against migrants turned to the Greens party. 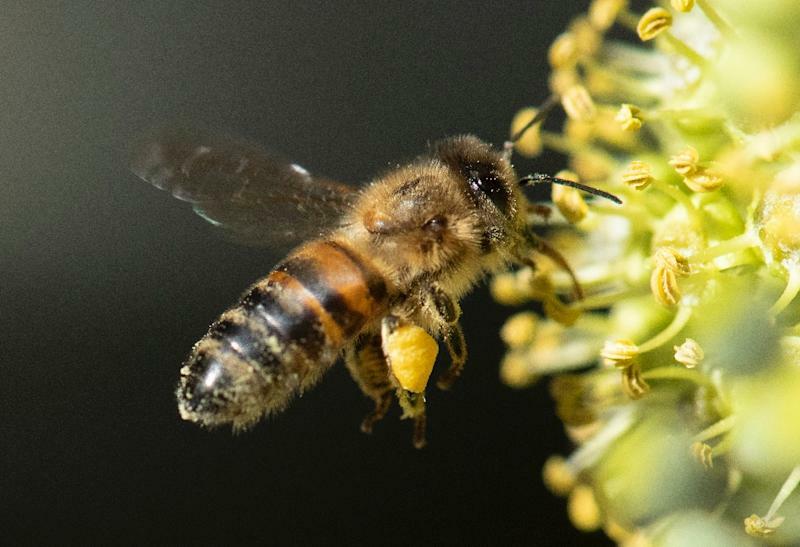 Daily Sueddeutsche Zeitung noted that with Bavaria now poised to decide on the future of bees with a popular vote, the region "could become a forerunner in Europe on environmental protection".